A natural sleep starter for PILOTS AND AIRLINE CREW, INTERNATIONAL TRAVELLERS, SHIFT WORKERS, and for those who need to fall asleep quickly, so that they will get enough hours of sleep to wake up fresh for work. Delicious chamomile flowers infused with Melatonin. Each tea bag contains 5mg of Melatonin and 2,000mg of dried Chamomile flower petals. 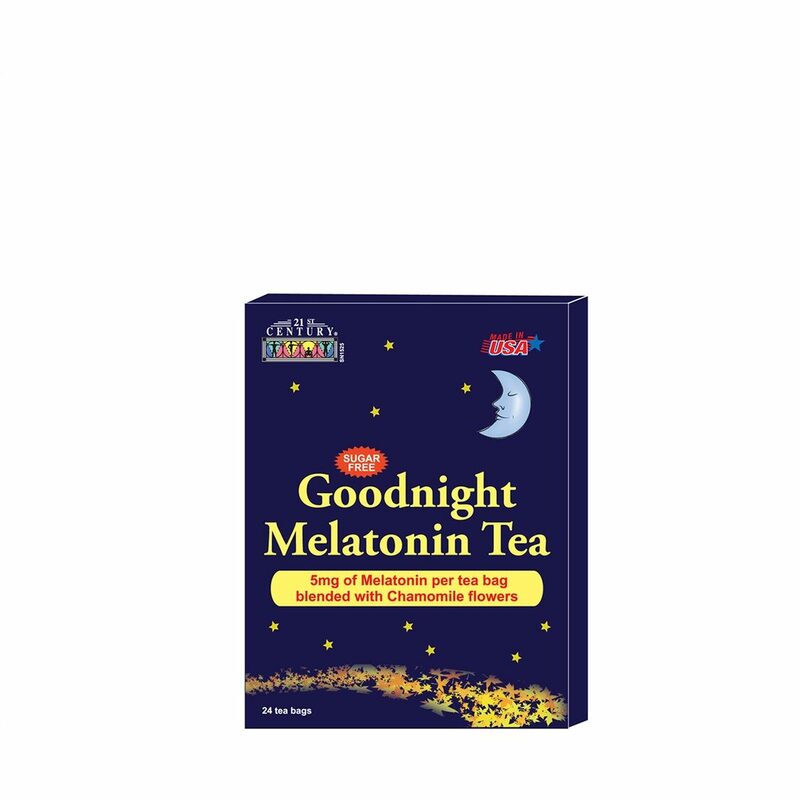 A wonderful bedtime tea to make you sleep quickly and soundly.